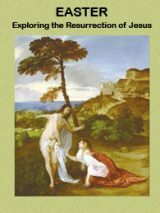 In the extensive introduction to the book, Felicity Cobbing, PEF executive secretary and curator, and David Jacobson, editor of the Palestine Exploration Quarterly, describe the PEF’s history and vast picture archive and include a section titled, “Pilgrims and Other Visitors to the Holy Land.” The images that follow are divided into geographic areas: Galilee, Samaria, Judaea and Philistia, and Jerusalem and Bethlehem. Topographical maps precede the visual material; surveys of the sites and historical outlines appear at the beginning of each section, while longer texts are interspersed with images. Detailed captions provide information about each site or landscape and cite relevant chapter and verse in the Scriptures. The earliest photographs in this volume are from 1850 (1839 is considered the birth date of modern photography). The strength of this collection comes from the photographs taken during surveys, expeditions and excavations conducted by the PEF, especially once photography became a tool for archaeologists to record their excavations and finds. Some of the other photographs come from private individuals and commercial photographers. Most of the images are related to sites and landscapes mentioned in the Bible, which have changed dramatically over the millennia. By the 19th century, the Holy Land was a neglected corner of the Ottoman empire, and the images show a countryside, which was still underdeveloped. 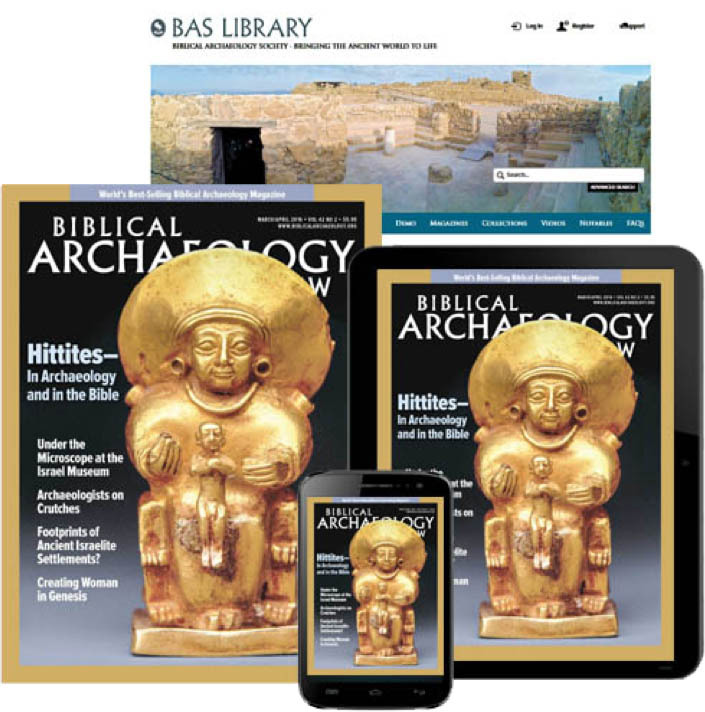 BAR readers and anyone interested in the Bible or archaeology in the Holy Land will appreciate leafing through this volume.3 The names of the sites alone evoke the Scriptures: Hazor, Mt. Tabor, Meggido, Dor, Shiloh, Gezer and Ashkelon—to mention a few. A list of surveyors, explorers and archaeologists mentioned in the book reads like a “Who’s Who” of early superstars in the field. I was enchanted by images of famous archaeologists and other scholars and their sites (e.g., Charles Warren in a subterranean cistern under Robinson’s Arch, John Starskey at Lachish and Conrad Schick at the Tomb of the Kings). In the largest section of the book—covering Jerusalem and Bethlehem—text is interwoven with images and enhanced by maps and plans: A topographical map introduces the Temple Mount (also known as the Haram al-Sharif) followed by a wooden model of the Haram, and another model and plan of the Herodian Temple. Similar information is provided for the Church of the Holy Sepulchre, the Church of the Nativity and other major edifices. Figures of “natives” are rare in the book, but in Jerusalem we see Yemenite and Ashkenazi Jews, Armenian priests, a Muslim family and fellahin women. 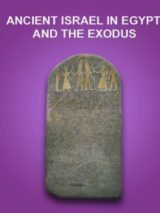 Altogether, this is a valuable book in which even experts in the field may discover something new. 1 The Appendix includes biographies of the photographers, artists and illustrators whose works are featured in the book. 2 Lieutenant-General Sir Charles Warren, a cartographer and surveyor, worked for the Palestine Exploration Fund, conducting a series of excavations in Palestine, principally around the Walls of the Temple of Jerusalem. He is author of the popular Underground Jerusalem, first published in 1876. 3 The book is rather expensive but may be available at some libraries and other public institutions. Born in Jerusalem, historian Nitza Rosovsky has written and lectured on archaeology, photography and travel. She served as curator for exhibits of the Semitic Museum at Harvard and cofounded and codirected the Art/Asia Gallery. Her newest book is In the Land of Israel: My Family 1809–1949.